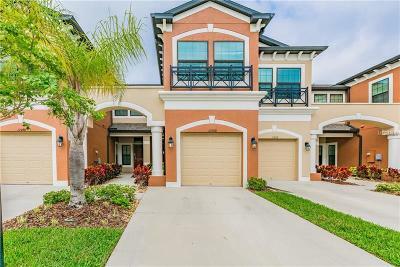 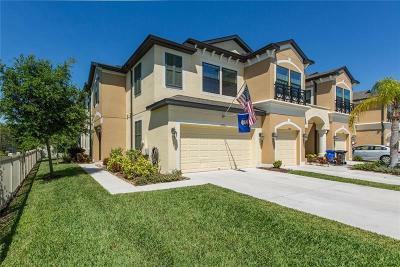 Discover townhouses for sale in Westchase, FL using our up-to-date and accessible MID Florida MFRMLS IDX program. 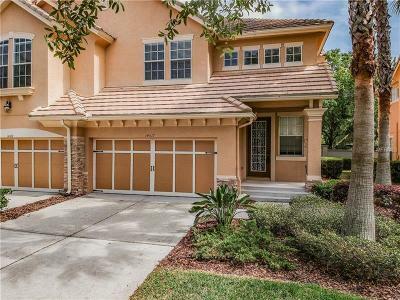 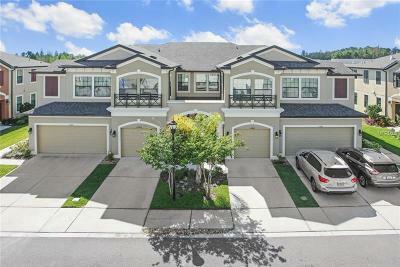 Freely browse a wide variety of all townhomes available in Westchase at your convenience! 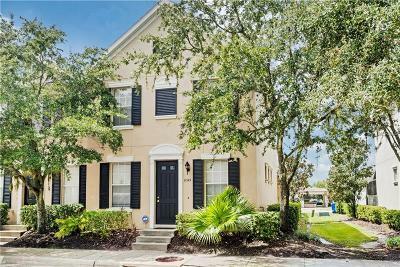 Get e-mail updates on newly listed townhouses specifically for Westchase by clicking here. 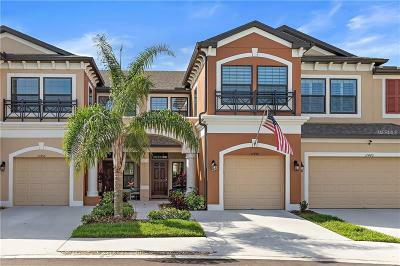 Realty Executives Suncoast servicing interested Westchase, FL new home buyers for over 40+ years.